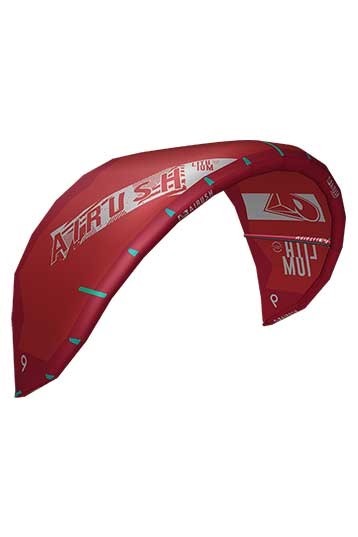 The Lithium Progression construction features an amazing number of features while still living up to its name of simplicity, durability, and performance. The Lithium Progression kite features the industry standard, Teijin T9600 Single Rip Stop Canopy, which is extremely resistant to UV, stretching and the abuse that kiters deliver on a daily basis. The V2.1 Bridle System on the Progression offers a functional and stable setup when working together with the Delta Hybrid Design. 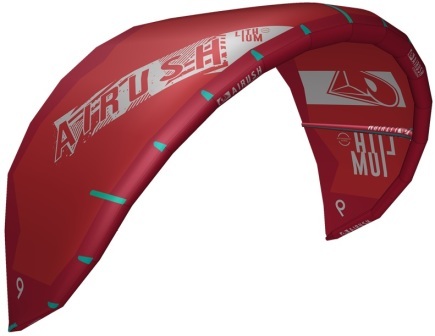 This combination gives the most amount of wind range while riding and makes relaunching extremely fast. Unique to the Lithium Progression is the multi-strut in inflation system with 9mm Inflate Valves. Although simple, this in inflation system has proved reliable over years of use throughout the industry. 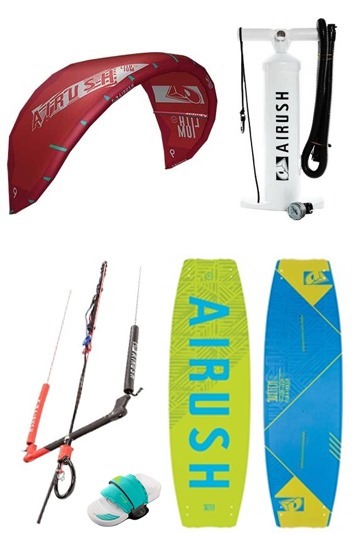 This multi-strut in inflation system allows for easy maintenance and repairs, especially in scenarios where the kites are used extensively.